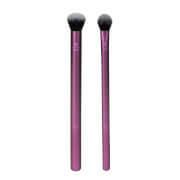 The Cover FX Custom Blending Brush is a must-have makeup brush that applies liquid, cream and powder foundations with seamless results. 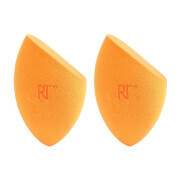 Designed with a short, domed shape and packed with over 99,000 densely packed synthetic Natrafil® fibres (which replicate the feel and texture of natural hair), the expert face brush effectively applies, buffs and blends makeup onto skin, including hard to reach areas such as around the eyes and nose for flawless, airbrushed-looking results. 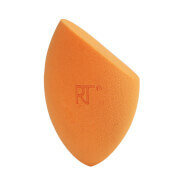 Use for buffing, blending, and building coverage with liquid and cream foundations. For best results, wash regularly.